Kodelabs Android Development course specially designed for freshers and College students. If you are looking for job in Android app development industry, Kodelabs brings right platform for easy hands on Android SDK and building mobile apps. As we know today Android has fully grown to become the biggest operating systems for smartphones. Kodelabs Android programme will help you to take your development skills to a next levels. 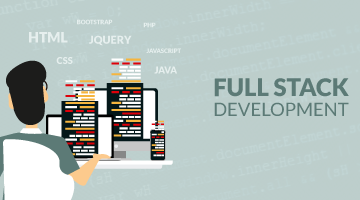 Our Kodelabs programme conceptualization caters Android fast growing basic concepts and rules in coding with Eclipse, SQLite, Android Studio skill set to grow right mobile app development horizon. Also Android is most used mobile technology with approximately 82% of all mobile phones founded on android. 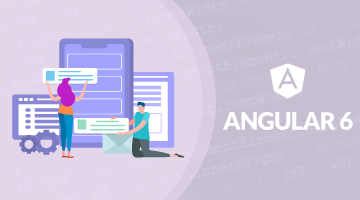 Nowadays the 3 e's I.e e-commerce, education, entertainment have additionally changed into user friendly portable applications for clients everywhere. It increases demand of skillful Android app developers in the market to 40% with average package of 3.5 to 5 LPA in India. 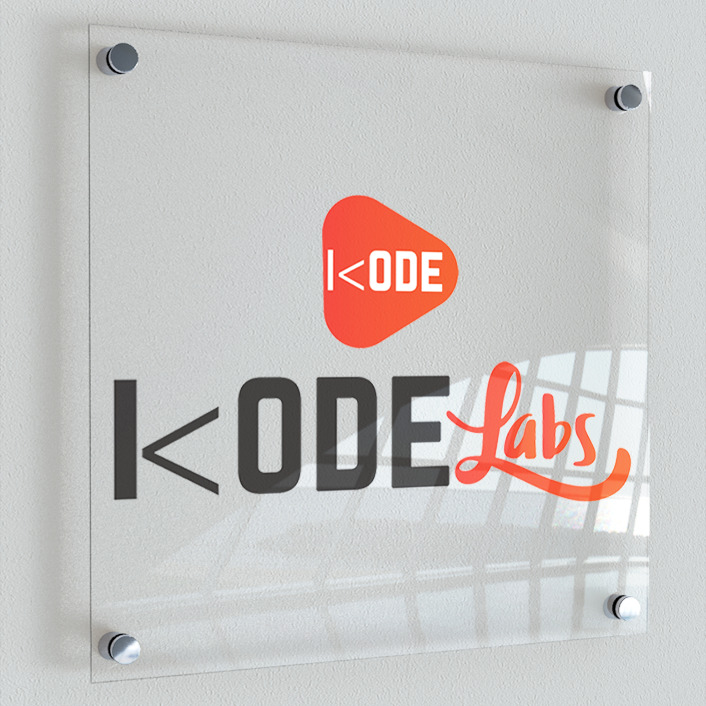 Kodelabs programme make your Learn, Code, Develop the simple android app programming with right LMS tools, Android Industry Experts, set of instructions and real app assignment to furnish learning and Quizzes + Tests to analyze your skills. Kodelabs helps you use the Android beautiful user interface with easy to develop apps on this platform. Kodelabs training will enables your coding skills to run faster with proper planning and creating Android apps smaller assignment that lands Freshers and Students to find the best position in this Android App Development culture. “There are various category of Android applications available in market like Music, Books, Lifestyle, Entertainment, Education etc. and everyone think to develop bigger Android Apps like Whatsapp, Myntra, Paytm, Ola etc most popular applications. ”. Learners and applicants should have some basic knowledge of Java and OOPs concepts can help. 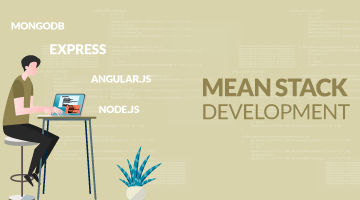 Learn how to work with APIs, web services and advanced databases. Tap for Android training Certification course to ensure success while opening doors into IT and MNCs companies. Towards the end of the course, you will be able to develop & publish an App in Android by your own. There will be regular assignment and mock test to bridge the gap in knowledge in Android programming.